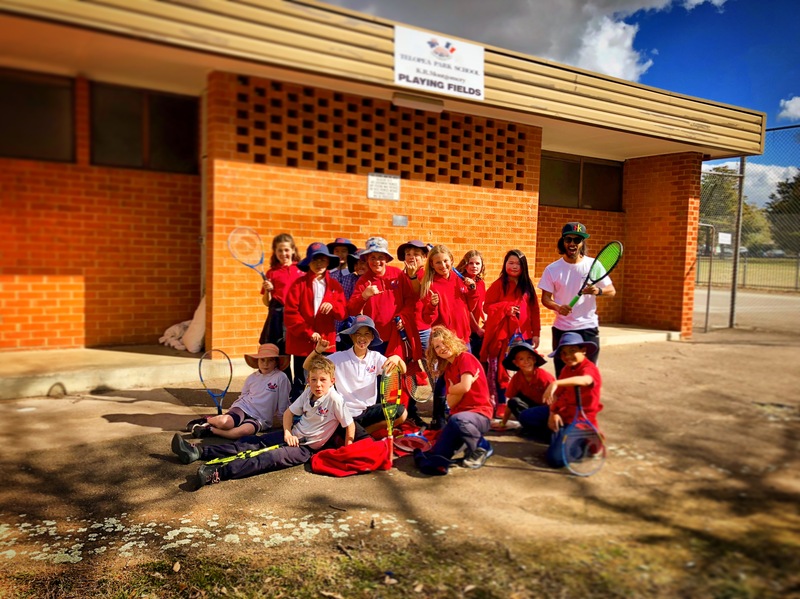 Tennis Canberra is proud to be Telopea Park Primary School’s Tennis Coaching Partners. Our team works closely with the school to encourage kids to learn a sport they can play for life. 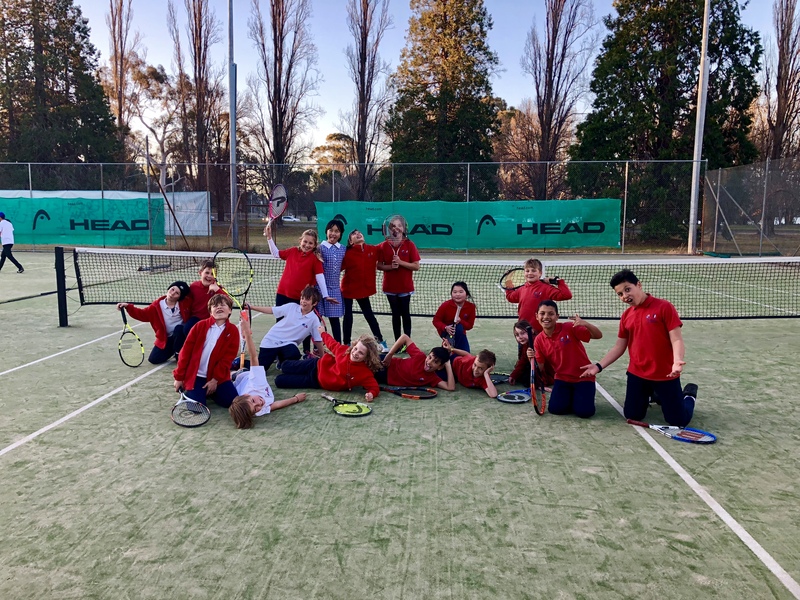 Tennis Canberra run after-school and weekend group tennis junior coaching programs at tennis clubs in close proximity to the Telopea Park School. These Tennis Clubs include, Barton Tennis Club, Old Parliament House Tennis Club & Wesley Uniting Church Tennis Club. The Walk-To-Tennis Program allows parents to pick up their kids after work hours. 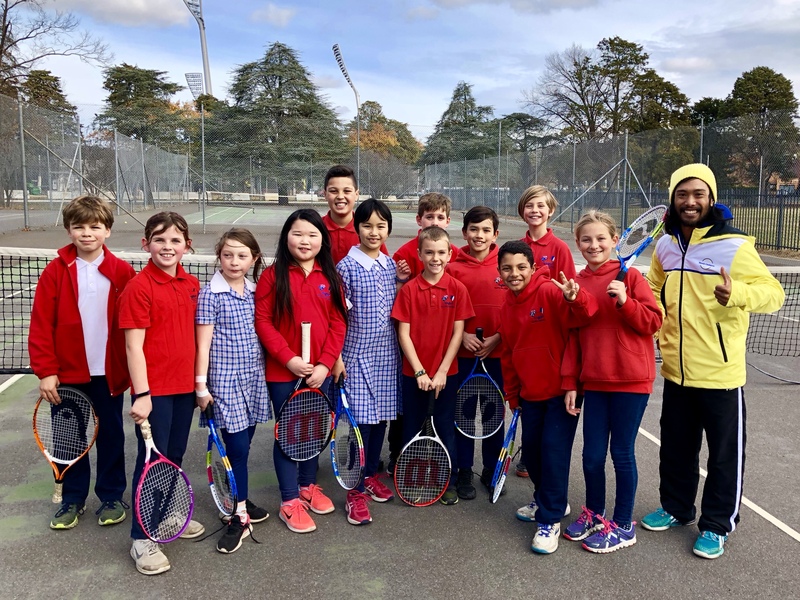 This is an exclusive program for Telopea Park School Students and a great initiative to help kids get professional tennis coaching without having the stress for parents to finish work early to bring them to tennis. All new students are able to attend a trial lesson and receive a Free racquet when signing up for a coaching program. We encourage friends to join together as it is a great social sport and many opportunities to enter into team tennis events with their peers. If you have any questions please contact us on play@tenniscanberra.com.au or 0416 186 121.